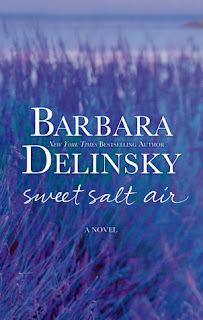 "Sweet Salt Air" ended up being a romantic story and I really liked it. I was worried in the beginning that I would have to stop reading because I was just so bored. 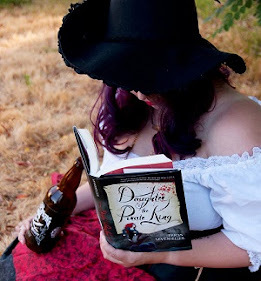 Once I made it past the first 200 pages the book was really good. I didn't want to put it down because I wanted to know what happens next. Nicole is writing a cookbook and she has invited her friend Charlotte to come and help her on the Island of Quinnipeague. As secrets come out between the two of them, a long history of not talking is explained. Nicole deals with her husband's medical problems and Charlotte has to deal with her past. As Charlotte tries to get over her past, she also finds love on the island. 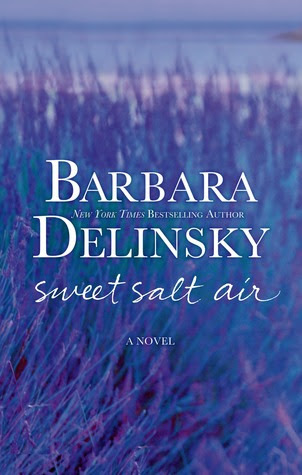 "Sweet Salt Air" was a great book, as long as you get past the first 200 pages. I definitely think that you should give "Sweet Salt Air" a chance. Charlotte is my favorite character, I love how real her issues are and how raw the character is. Charlotte is definitely a character that the readers can get to know and relate too. I love honest characters that could be real, it makes the story a whole lot better. I give "Sweet Salt Air" four out of five bookshelves.